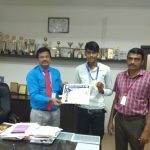 Selvam College of Technology, Career Development Cell Organized a Wonderful event “SCT MOCK INTERVIEW ’18” an event conducted by SCT’s Alumni on 29th September 2018 for the young final year SCT students. The Mock interview was organized with the aim of making the youth realize the importance of career so that they can change their future and help in nation building. The function started with a Prayer Song by the blessings of God. 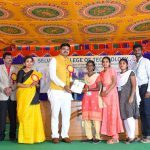 More than 450 students from various departments participated in this Program. 11 Alumni from Various Multi-National Companies have handled 11 interview panel at various Halls in our campus. 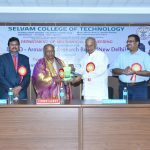 In the Inauguration function Dr.P.Selvaraj, Chairman, Selvam College of Technology, presided over the function, Dr.B.Kaviethra Nandhini, Secretary, Selvam College of Technology Felicitated the gathering. 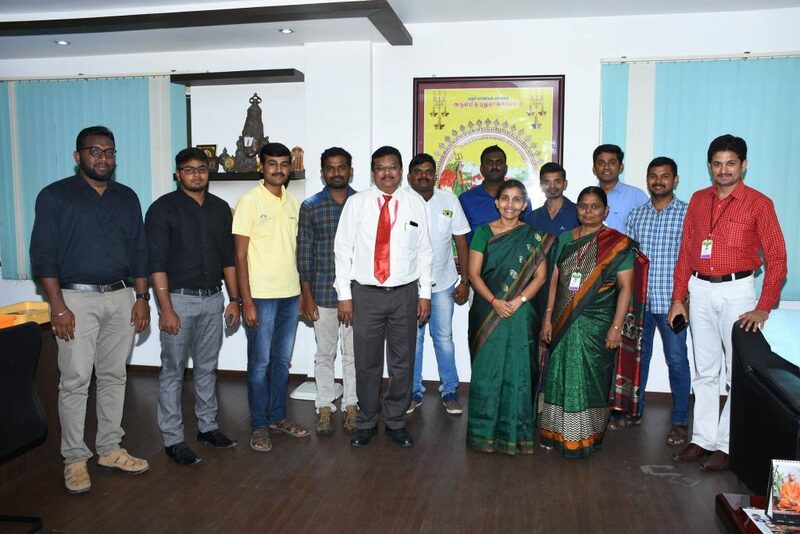 The Principal Dr.A.Natarajan delivered the Principal Address, Dr.P.Manimekalai Dean Academic addressed in the occasion and Mr. N. Prasannan Head – Career Development Cell delivered Welcome Address. Mr.A. 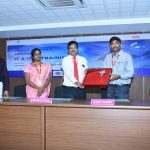 Arivalagan, Support Engineer, Zoho Corporation, chennai delivered the keynote address in the Inauguration function. We organized 3 GD panel and 8 HR panel at various Halls in our campus. The following 11 alumni handled all the rounds in successful manner. Mr.R.Sridhar, Senior engineer, Robert bosch, Coimbatore.